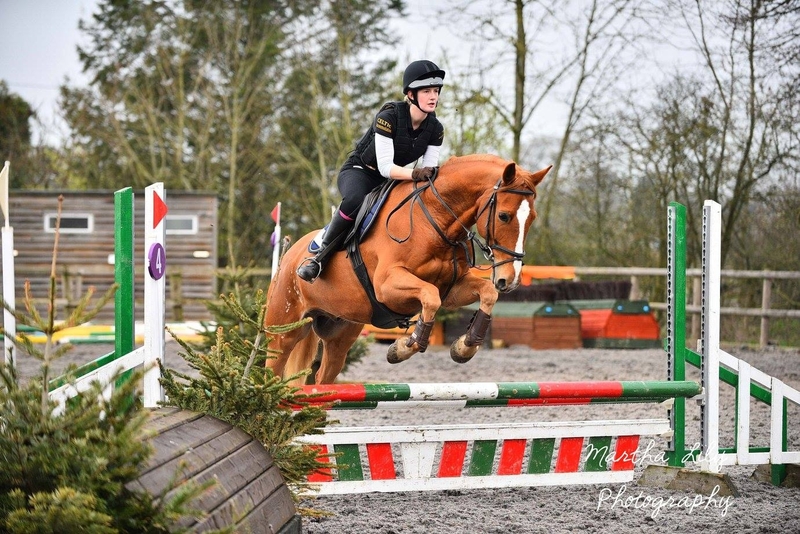 16hh, 9-y-o gelding by the Hanovarian stallion Limbo and out of Maesyfelin Liza, Limbo is a handsome boy, full of charisma with fantastic paces and real show appeal. 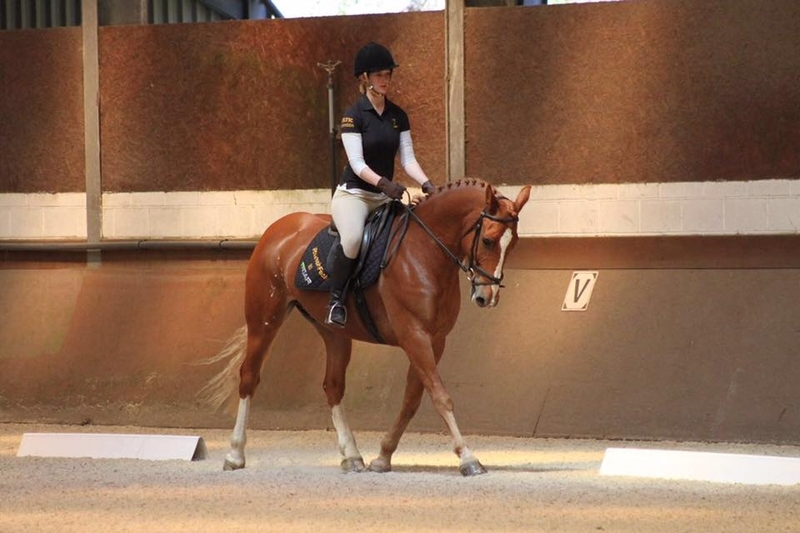 Premium graded at the BEF Futurity Youngstock event, Limbo has excellent uphill conformation and excels in both jumping and dressage. The plan is to show him this year in sports horse and working hunter classes.